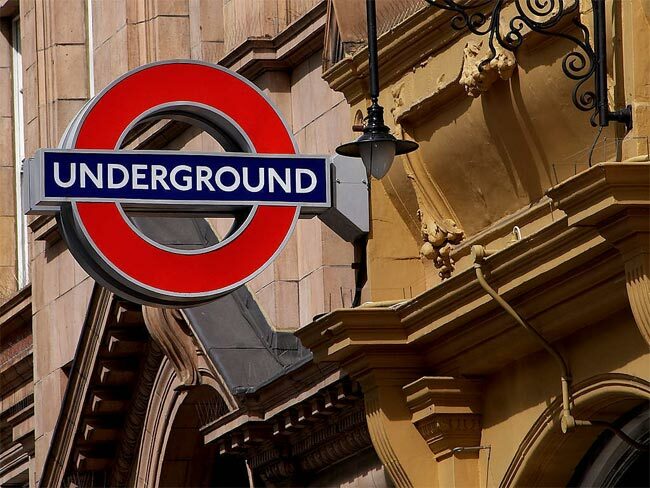 UK broadband provider Virgin Media have won a contract to provide free broadband on the London Underground during the 2012 Olympics, and the service will start in July. Anyone using the London Underground from July to the end of the Olympics will be able to connect their smartphone, tablet and notebook to the free WiFi on the underground and the service will remain free until the end of the Olympics. After that the service will be available to users of the Underground on a pay as you go basis, where you will be able to use the service for a fee, existing Virgin Media customers will be able to use the service for free. The WiFi service will be rolled out to 80 stations by the summer, and Virgin Media have said that the hope to have the service live in a total of 120 stations by the end of the year.